Back in the day, as thousands of bumboats bustled about the Singapore River lined with godowns, labourers toiled diligently while drenched in perspiration. Moved by these scenes, artists took to their brushes, crafting vivid masterpieces that brimmed with emotion. 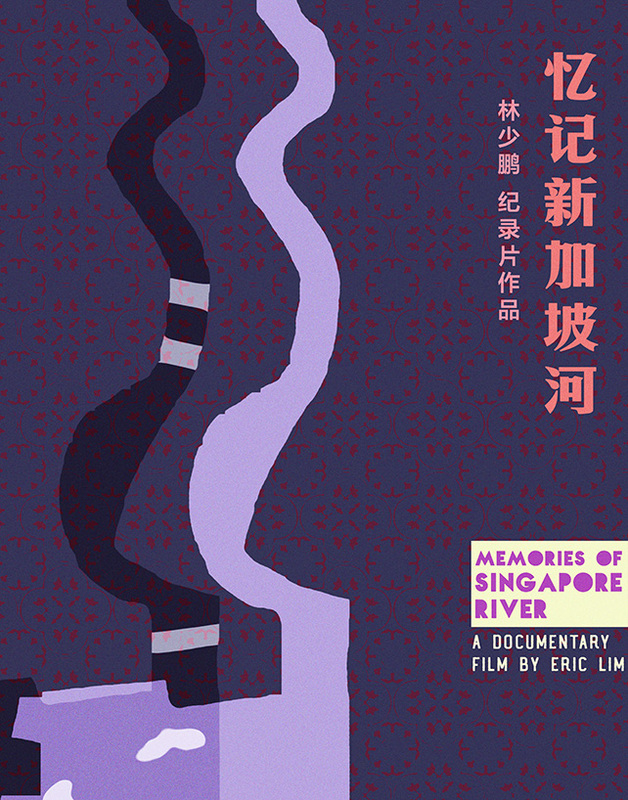 The 40-minute documentary film Memories of Singapore River, presented in Mandarin with English subtitles, transports us back to simpler times through paintings and conversations with our veteran painters Lim Tze Peng (林子平), Tan Choh Tee (陈楚智) and Low Puay Hua (刘培和), as well as other Singaporeans who resided along the river. There will also be a special exhibition Memories of Singapore River: Paintings by Local Artists held in conjunction at The Fullerton Hotel Singapore by artcommune gallery, and outdoor sketch sessions by Singapore Watercolour Society and Urban Sketchers Singapore at the Singapore River.